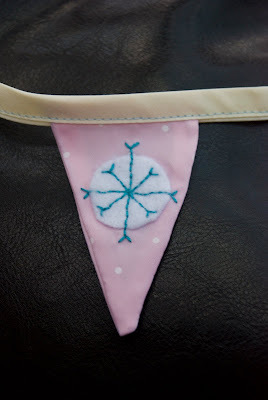 Alexandra's Wishes: What's on my crafting table? What's on my crafting table? Well, as I mentioned, I've been trying to get a few of my own bits an pieces done inbetween being ill and having fun with the small person. 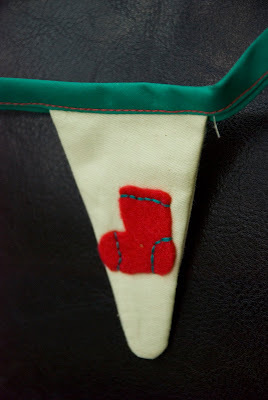 I have been making bunting. 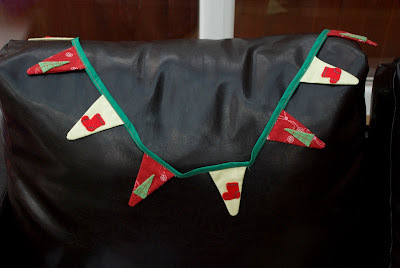 I have 3 complete sets of mini christmas bunting ready to go, but need to make a second set of the red and green. These are about 54" long, and the flags are about 2" wide at the top. They're perfect for above doorways, across mantles, across shelves or other items of furniture (ends of beds etc) or even around trees. 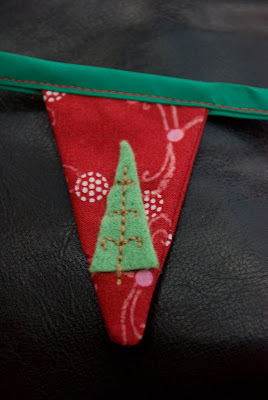 They will be going into the shop in November ready for Christmas. 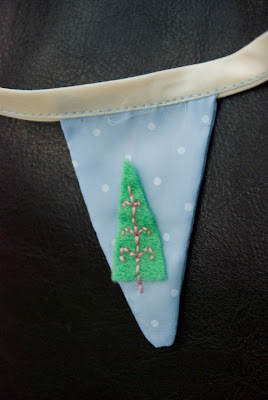 I also want to make some normal sized bunting, so I have some baby boy and baby girl cut ready to sew up, and I'm planning on cutting a larger version of the red and green christmas bunting. 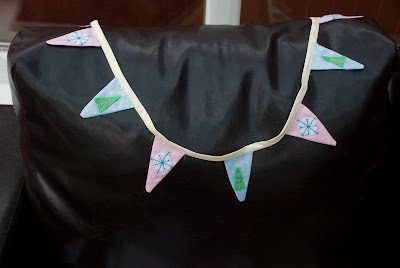 I also have these sitting ready to sew. 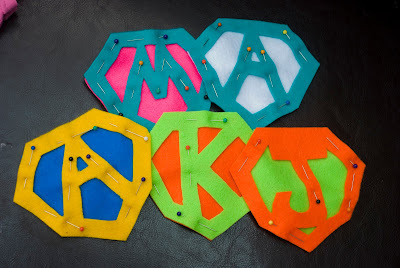 They are part of the super hero capes that Alexandra will give away at her superhero birthday party at the end of the year. Thought I could at least get a start on the ones I know will be coming, the rest I'll have to add the letters to the back once I have the replies. Whilst everything else has been getting done, my crochet blankets have been neglected and I really must get those finished in time for when little wish arrives. Finally, this weekend I've promised my sister to get her invitations finished for her party. She's got ages, but she's worrying (and irritating as little sisters so often are). More on those when they're done.